Welcome to The Snuggling Doodle Bakery! 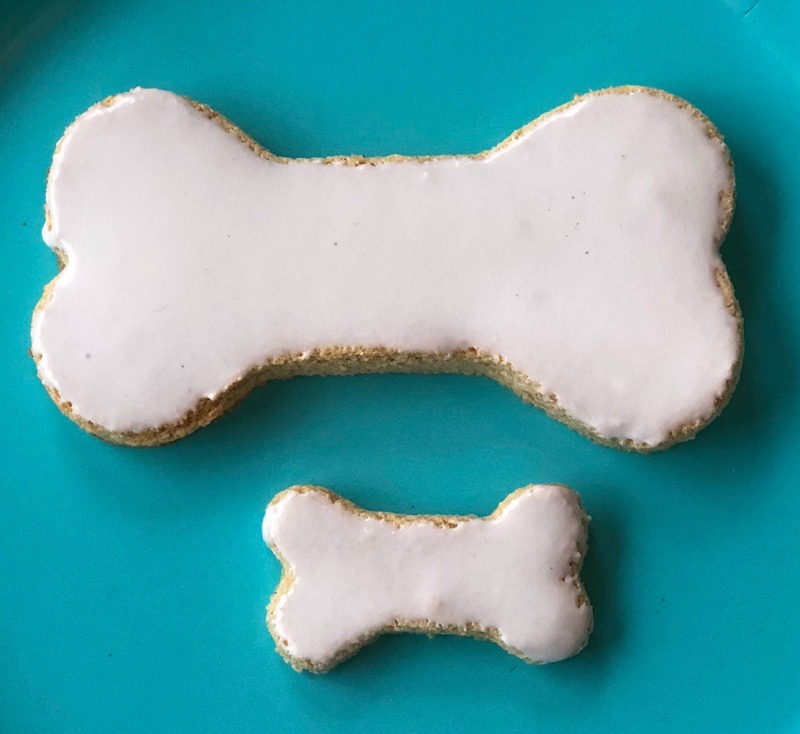 We create HOMEMADE, ALL NATURAL treats for our four-legged friends. All of our products are baked FRESH when you order. 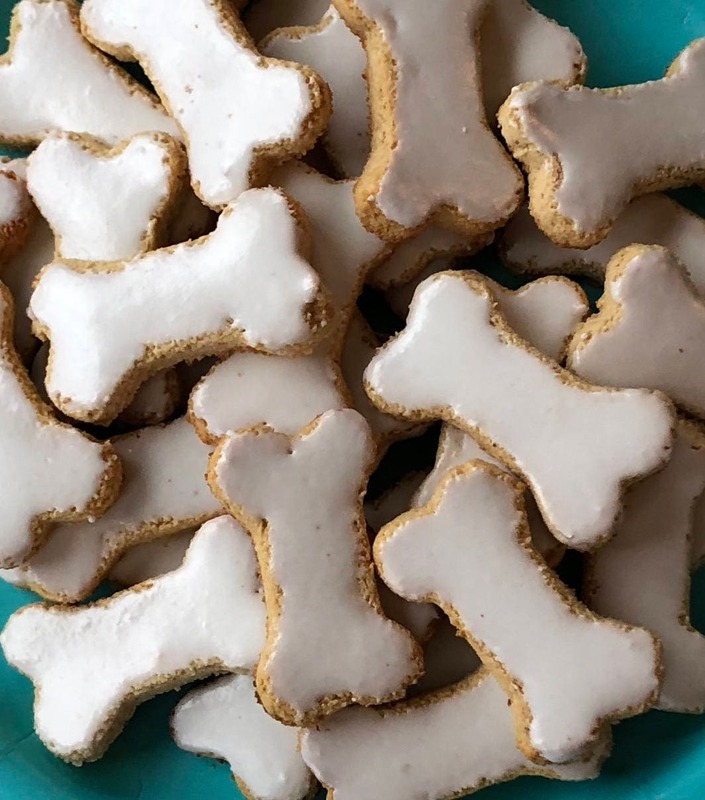 These Iced Apple Cookies will surely have your pups licking their lips and barking for more! They are GRAIN FREE and great for dogs with allergies. Standard - great for medium/large dogs. 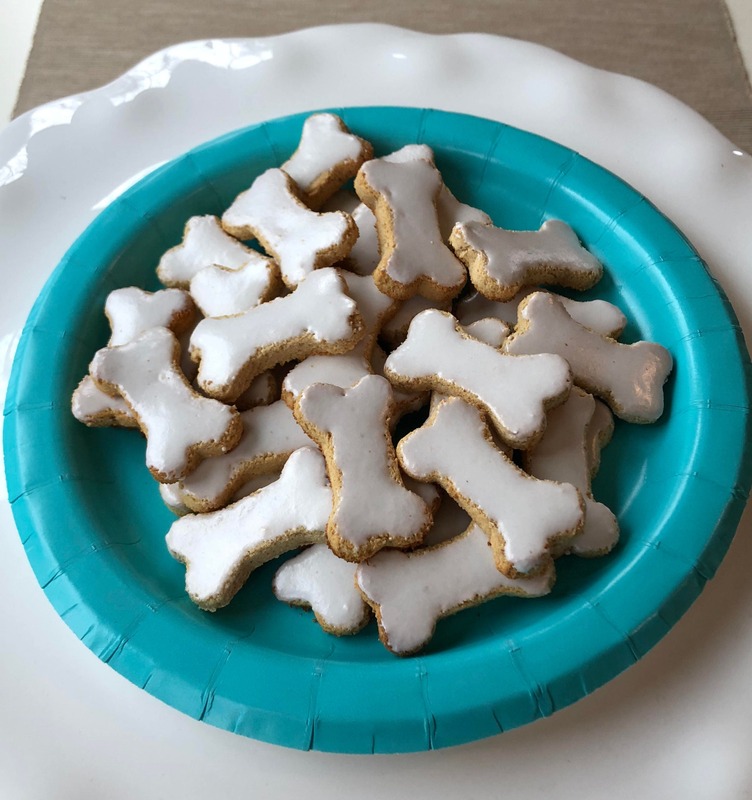 Mini - great for smaller dogs or if you'd like to use as training treats.